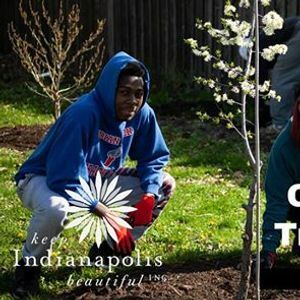 Join Reagan Park area neighbors and community in planting 25 native trees to help lower the heat index, provide shade, and promote air quality. If you are passionate about bringing trees to the city's canopy, this project is for you! 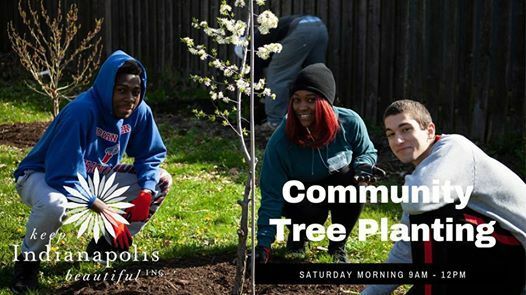 We hope to see you for this high impact project just northeast of downtown. If you are signing up to bring your family or a group, please select "I am signing up as a volunteer group leader."